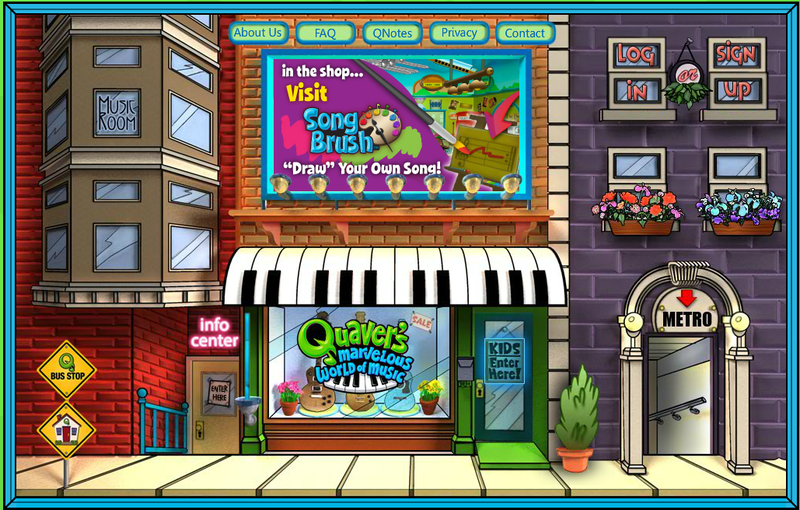 This year in music class, your student is continuing the interactive music program called Quaver’s Marvelous World of Music™. I am showing some Quaver episodes as part of my lessons on elements of Music Theory, Instruments and Ensembles, Composers and Music History, and Music Styles. 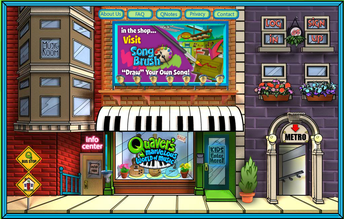 Quaver’s World is part Bill Nye the Science Guy, Beakman, and Monty Python rolled into one, and kids (and teachers) love it! I am introducing my classes to QuaverMusic.com, an interactive website which extends the student’s ability to explore and create music beyond the classroom. In order to use the site, I ask that you help your student register for a free Quaver account. 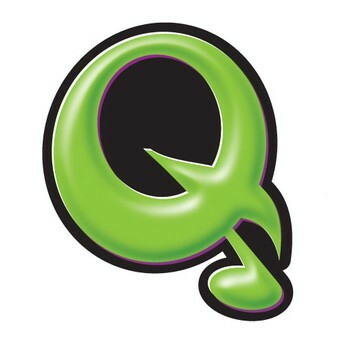 Visit www.QuaverMusic.com and click on the “Sign Up” window in the upper right hand corner of the screen. Follow the onscreen instructions for creating an account, and be sure to enter an active parent email address when asked. Enter the Class Code when you create your Quaver account so you will be placed in our classroom online! After completing the sign up process, you will receive an email from the Quaver Team with the option to Activate your student’s account. This step is optional, and would take your student from “Guest” account to “Member.” A Guest account is all that is needed for class purposes, but has limited access to certain areas and features of the website. Members, on the other hand, enjoy special features of the website, such as visiting other user’s music rooms, using a chat function, and the ability to retrieve their forgotten login password. In order to ensure a safe environment for students, as well as comply with federal COPPA (Child's Online Privacy Protection Act) laws, the Activation process requires the use of a credit/debit card as a form of parental consent. Your card will NOT be charged, nor will your information be saved. As the parent of a Quaver user, you also have the option to purchase virtual currency called QuaverNotes for as little as $1.95. QuaverNotes can be used to access additional features such as premium avatar goods, clothing and accessories; tickets to music venues; and the ability to create mp3 files of your student’s musical creations. Students are not required to make a purchase and can use the site both in class and at a home at no cost. 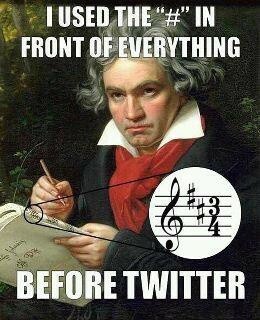 For more information, go to www.QuaverMusic.com/QuaverNotes. 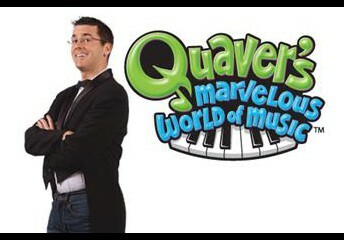 I hope you and your student enjoy the journey into Quaver’s Marvelous World of Music, both in the classroom and at home. I’m very excited to offer this resource to my classes this year! If you have additional questions, please don’t hesitate to ask me, or visit the Quaver Team at their websites below. QuaverMusic.com/ParentTeacher Facebook.com/QuaverMusic Have a marvelous day!